I sometimes wonder about how robust my planning skills are…. 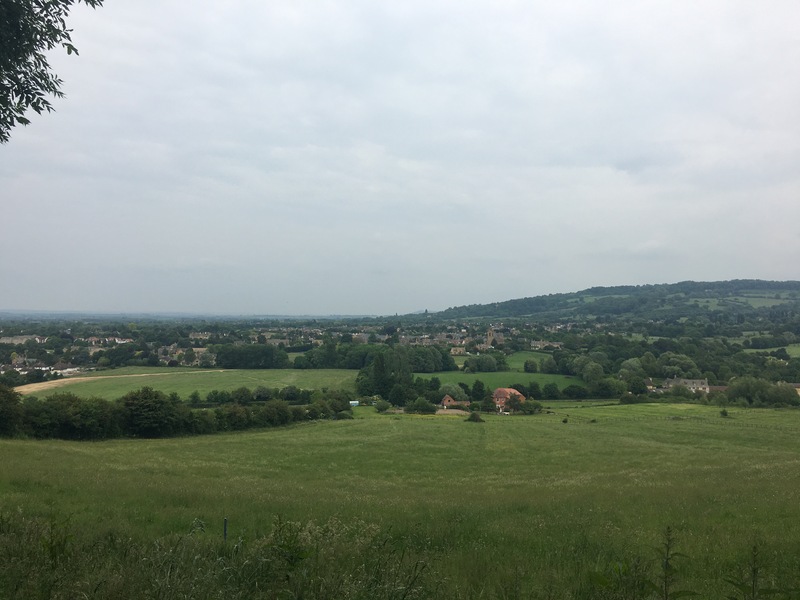 This morning I was on an early train to Chipping Campden where I had intended to run the Cotswold Way (160km) over four days. When I booked this I didn’t know I would still be recovering from the shin splints I got when running the South Downs Way a few months ago. 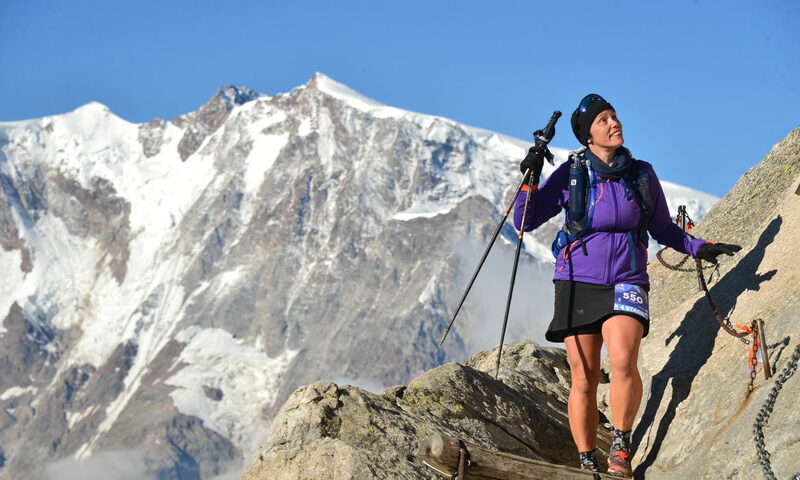 But I did know that I was off hiking a 650k adventure through the French Alps less than a week from now*. Hmmmf. Oh well, nothing for it but to give it a bash….and hope I don’t do anything too stupid. Day 1 was actually a breeze, a leisurely 26 km which I took at kiwi walking pace (6k an hour). I would have loved to have run, but can’t really risk reinjuring my shins! Happily I got to the finish line faster than 15 of the runners (albeit behind 70 other runners). 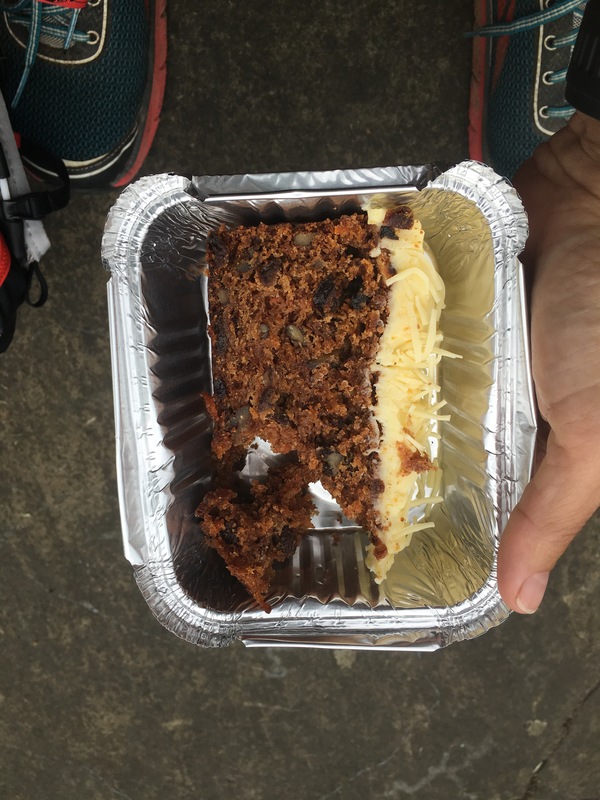 I suspect it was because I made sure I had an industrial sized piece of carrot cake before I set off! The scenery is lovely albeit all man made- beautiful fields and lovely villages – so a big contrast from NZ where it is beautiful and wild. However at least here there is an opportunity for a pint and scones at least once an hour! 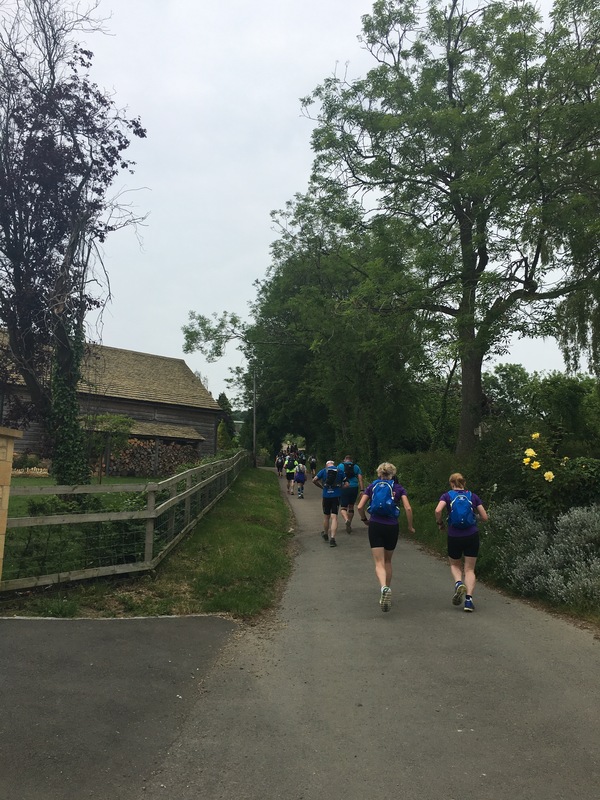 My fellow ‘runners’ are mostly Brits, but of the friendly laid back midland and northern varieties (rather than the more stressed out version we have in the south east). I have found the one other immigrant in the group (a Canadian), and have been amusing myself by testing out people’s views on brexit! Another 43k tomorrow, fingers crossed the shins hold up!